Noted:pls tell us which color you like,otherwise will send to you randomly. 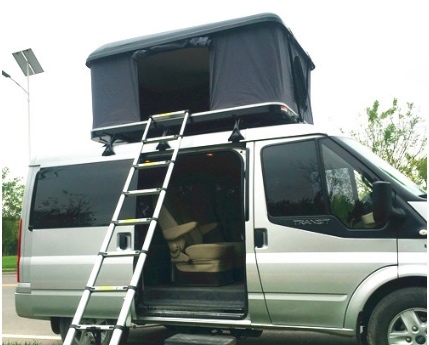 This prop was designed and manufactured by X-Magic Group. This prop was inspired by the famous "One to Four Ball Trick" by master magician Werner Geissler -Werry. X-Ball is a unique gimmick and a brand new idea. The traditional gimmick is limited because you need to be aware of your angles from the stage and it is not able to function well in a 360 degree audience setting. X-Ball can solve this problem. After producing each ball, magicians are able to present all sides of the balls for inspection. This gimmick can be used to produce many different effects such as: one ball to multiple balls, colour changing balls, ball disappearing, object -ball substitution etc. X-Balls are made of metal and so can be used in a variety of ways with magnets. X-Balls are painted with matte paint and are easy to grip and can be used with a variety of ball holders. 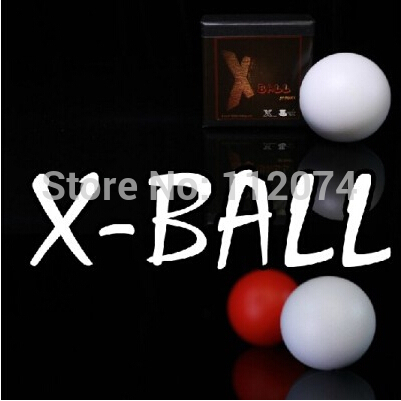 X-Balls are great for every magician from amateurs to professionals. X-Balls have been designed with a special feature to preserve the integrity of the shape when practicing. If dropped on hard surfaces, the X-Ball will separate into two halves and can be reassembled easily. 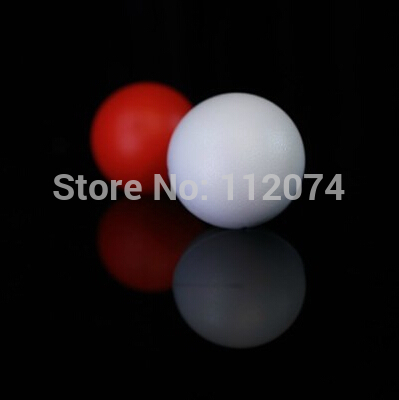 A revolutionary gimmick, “X-Ball”, will take “Multiplying Billiard Ball” effect to the next level. 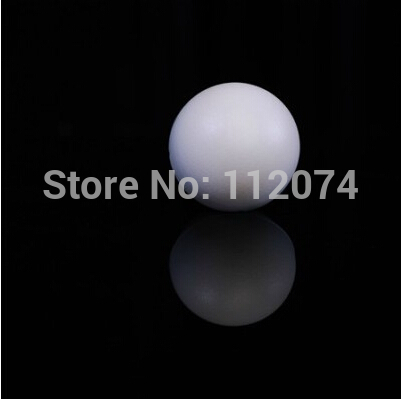 - This gimmick works with 1.75 inch (45 mm) Balls, provide your own billiard balls. - Please choose your preferred color of the gimmick.